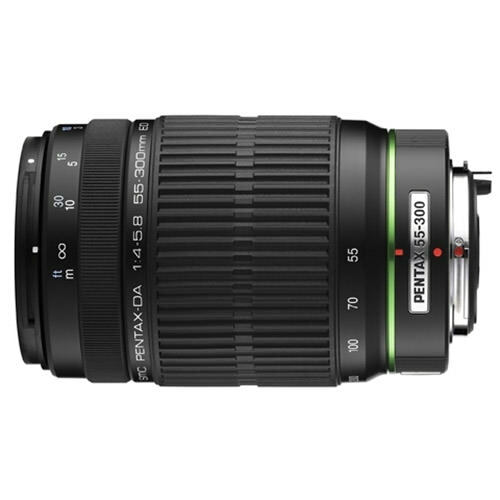 Lens Description: From the standard to the long shot, the smc PENTAX DA 55-300mm f/4-5.8 ED offers true versatility in a compact design for a variety of photographic situations. It is an ideal lens for photographers wanting a reasonably priced, high quality, telephoto zoom lens with extra zoom ability. It is also the ideal companion lens for camera kits that already contain a standard range zoom lens.